Patrick started out with Four Seasons in 2007. He first worked in our service department as a pool cleaner. Within the first season, we knew he was a top notch employee. Patrick has years of experience in our service department and in 2014, was promoted to store manager for our St. Charles location. Patrick can assist you with water testing, chemicals, paint, repairs, purchasing new equipment or repairing your existing. Stop in and see Patrick for all of your pool needs. Jason has been in the pool industry since 2000. He started out working in the field as a laborer and was quickly promoted to field equipment installer. In 2014, Jason decided to try his hand in our retail department. What a HUGE difference he has made at our Wenztville location. He was promoted to store manager in 2015. 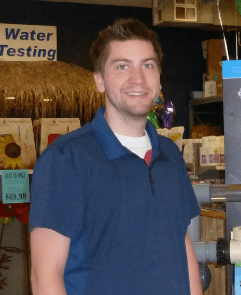 Jason would be happy to assist you with testing your water, equipment repairs or purchasing chemicals and new equipment. 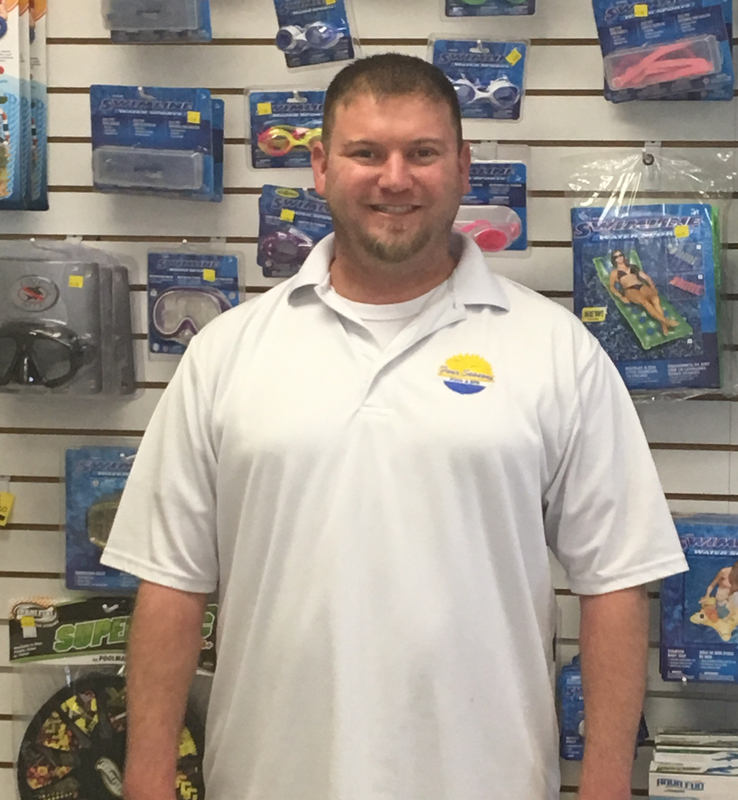 Stop in and see Jason for all of your pool needs!